Thanks for checking us out, more coming soon. 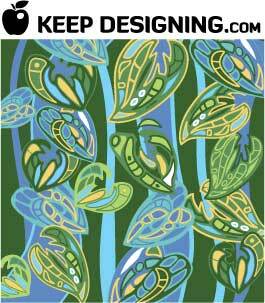 keepdesigning. 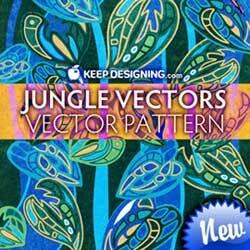 CLICK HERE TO DOWNLOAD “JUNGLE VECTORS” FREE. I found this new vector freeware site, they have cool commercial free vectors! I really love the color combination and design here. These are GREAT! I like the bottom one the best. Keep up the good work. Love all the images! Can I download them in another format than eps, like jpeg…or? I love the art deco feel to many of your designs here. Unique, keep up the good work. Thank you! The colors are insane.. reminds me of avatar movie!